The “Star Wars” franchise lost its leading lady when Carrie Fisher passed away in December of 2016 and you won’t believe who fans are petitioning for as her replacement. Fisher appeared posthumously in “Star Wars: The Last Jedi,” but Princess Leia’s role is far from over. Since Fisher’s death both Lucasfilm and Mark Hamill, who played Luke Skywalker throughout the series, have hinted at what they plan to do. Lucasfilm definitively stated that they will not digitally recreate Fisher with CGI and either plan to recast Leia or write her out of the franchise. However, Hamill has said that “Leia was meant to be more prominent in (episode) 9,” leaving fans hoping that a recasting is the only option. 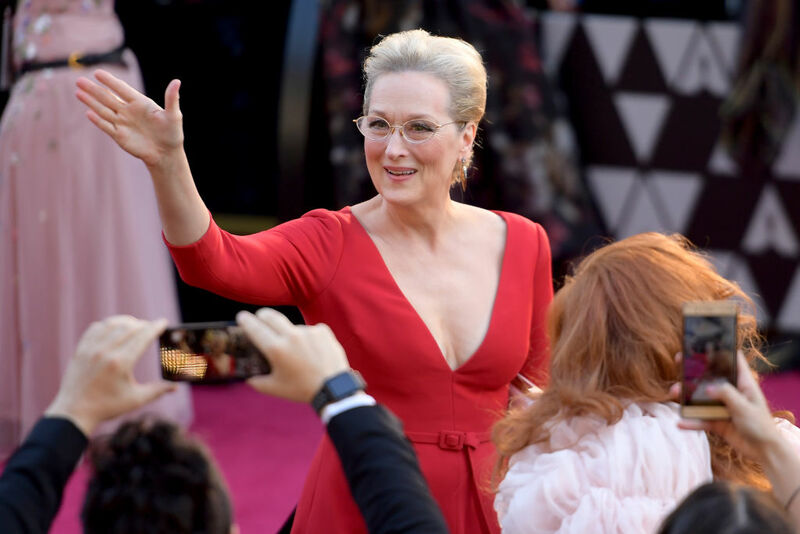 Enter the Meryl Streep petition. As of Monday afternoon the petition had 8,796 supporters, closing in on its goal of 9,000. “Star Wars: Episode IX” is expected to hit theaters in December 2019.